Wh-what's this?! An actual light source? And legs that don't face to the side? 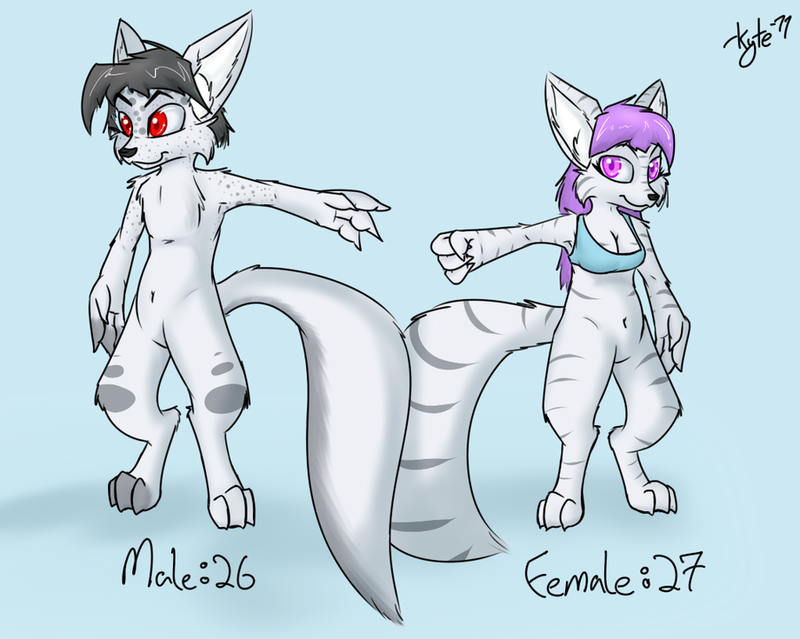 Anyway, hard to believe the changes I've made to the species' base design since I created them. And improvement of art since then. These two might end up as background characters in the comic eventually just because I'm lazy.